Kiln dried fine sand specifically designed or beach themed event decoration. 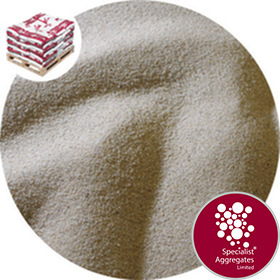 This light beige coloured sand also finds application for layering in glassware and as children's play sand. 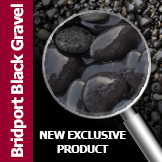 Coverage: Ten x 25kg packs will cover approximately 15 Sqm at 15mm depth. A tonne (40 x 25kg packs - 1000kg) will cover approximately 60 Sqm at 20mm depth. 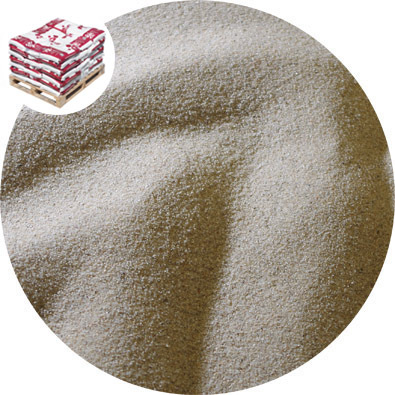 Description & Use: Premium quality general purpose kiln dried, natural beige coloured silica sand. The sand is dust free and hence finds specific application for beach themed events, fashion shows, photo shoots and promotions. 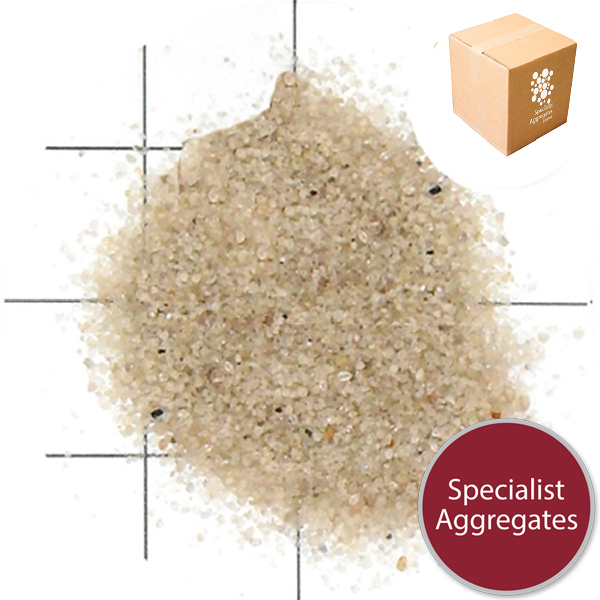 Colourfast and suitable for use underwater, our clients have also used this sand for layering in glassware, with candles, and as childrens' play sand. 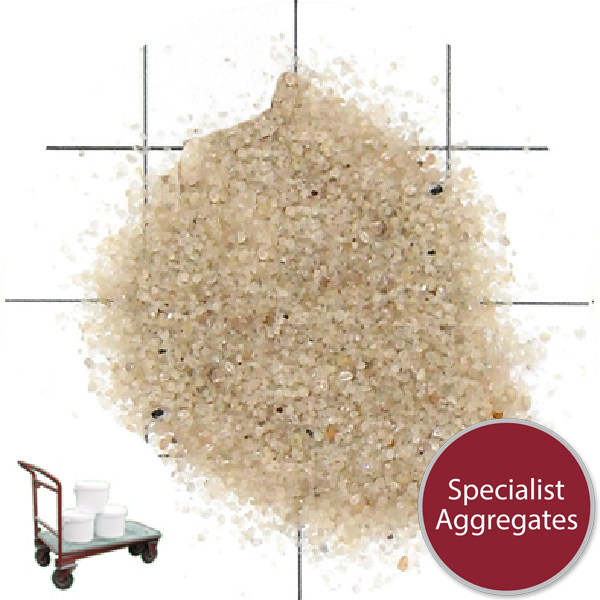 Specify: Dried beach dune sand from Specialist Aggregates.